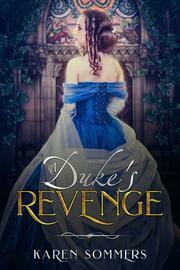 After Hugh Quinn, Duke of Bellington, broke her heart, Emma swore she’d never see him again. 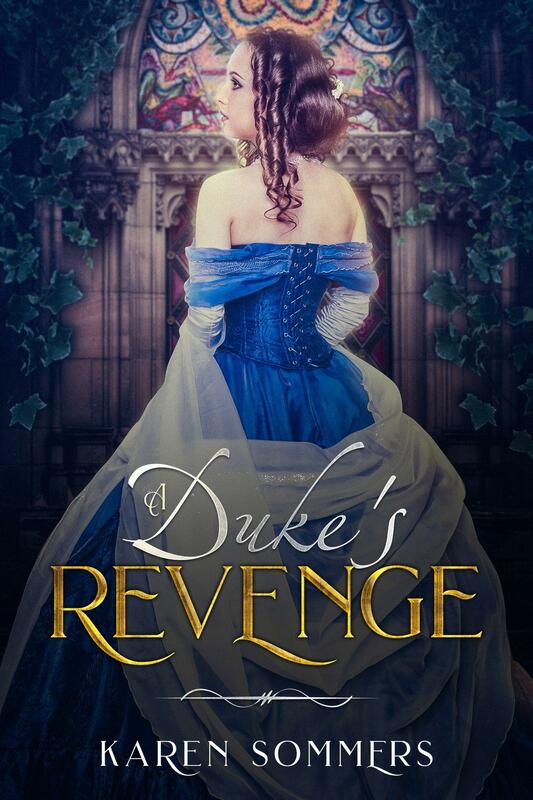 When desperate circumstances force her back into his arms, she finds her resolve crumbling. How can she steel her heart when his nearness ignites all the passions she thought she’d left behind? Hugh can’t believe his luck when Lady Emma, the woman who stole his heart then humiliated him, comes crawling back to the social scene. This is his chance to get back the prize he lost and make her regret her actions. He soon finds, however, that trying to teach Emma a lesson without losing his heart again is much more difficult than he expected.